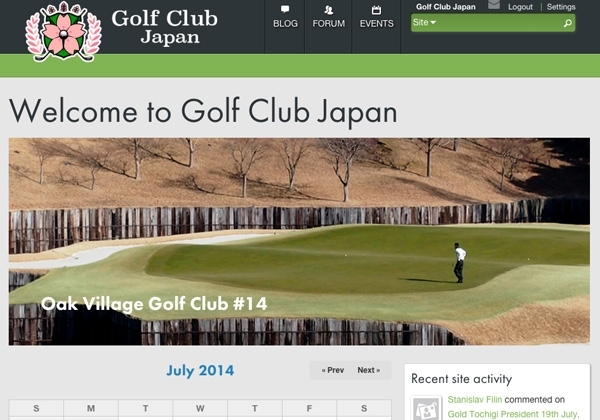 Golf Club Japan is a golfing community initiative built by Rain on Drupal Commons to quickly compensate for the closing down of a community used Golf site. GCJ filled the need and is in continual development to build it up to a level that will serve the community's need and requests. Once the site was up against the clock, and functionality rounded out, it needed an identity to direct a redesign and reskinning. 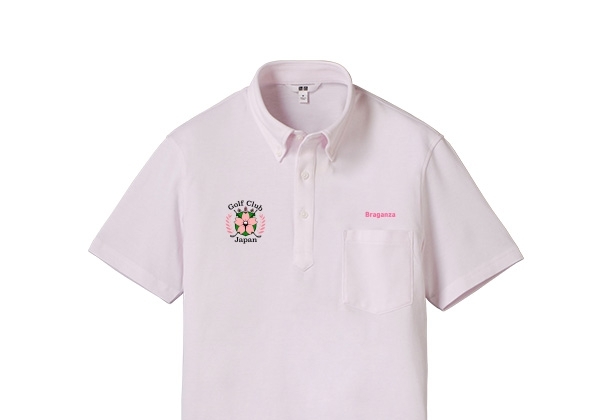 Therefore Rain created the Golf Club Japan logo, incorporating classic golf elements with traditional Japanese symbols, through use of sakura and imperial crest leaves. The concept was a classy fusion of all round traditional elements without any abundance of overly obvious and cliched Japanese symbols. Also the colours and tones of the sakura lent itself well to golfing fashion palettes of purples and pinks.